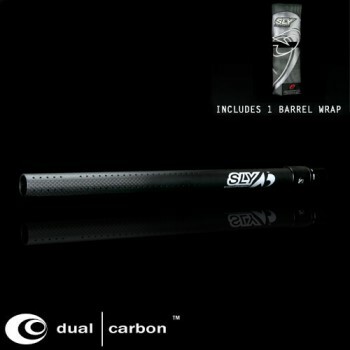 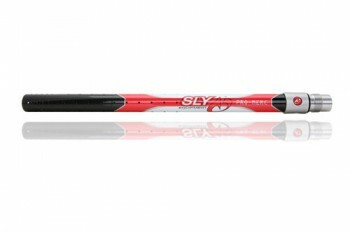 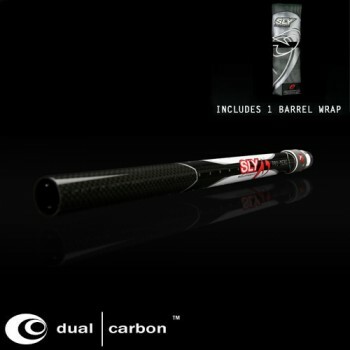 SLY is proud to announce the release of the new 1 Piece Pro-Merc Dual Carbon barrel, featuring the use of carbon fiber technology bonded with a new slim back system. 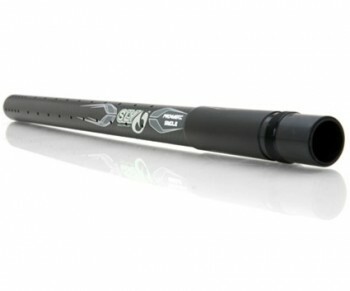 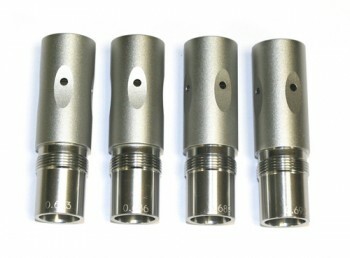 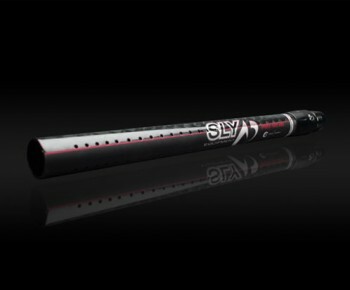 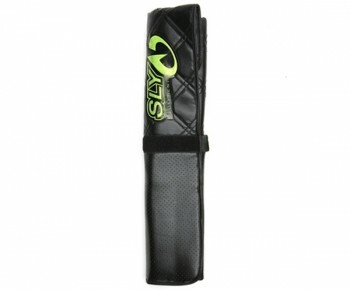 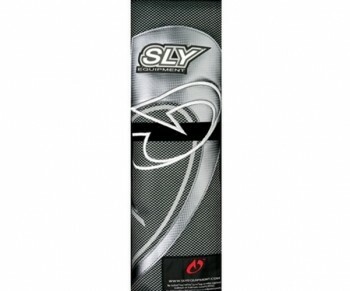 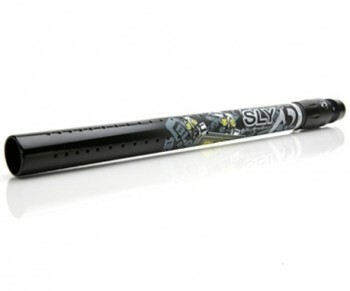 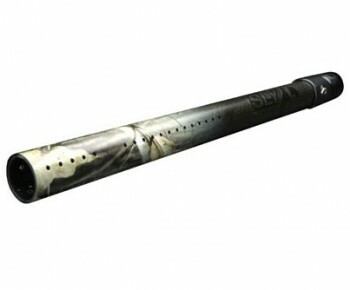 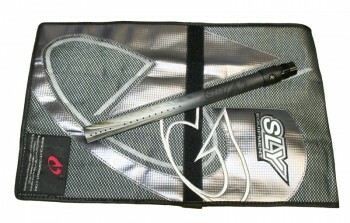 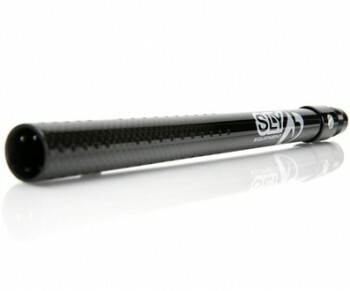 SLY Paintball BARREL TECHNOLOGY SLY has several Patents Pending. 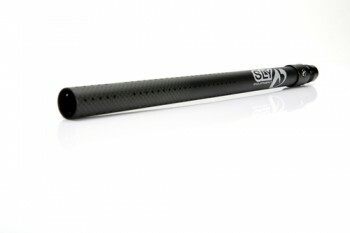 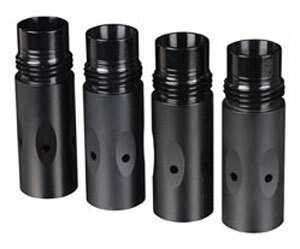 Our unique bore geometry has a slightly tapered cross wall that will allow the paintball to build speed in the first few inches of the breach and then reduce contact area and drag seamlessly as the taper progresses.